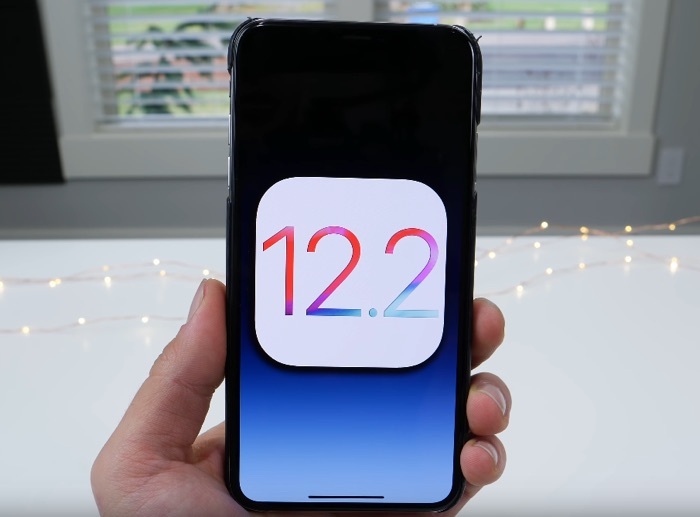 Apple has released their iOS 12.2 software update, as expected the update was released yesterday after the Apple TV event. The update brings a wide range of new features to Apple’s iOS devices, this includes Apple News for Canada, plus support for the new Apple News+ subscription service. The latest iOS software update also comes with some new Animoji that include a boar, a shark, a giraffe, and an owl. There is also support for AirPlay 2 and HomeKit on this party TVs, these include ones from Samsung, Sony and LG. The new iOS 12.2 software update is now available to download for the iPhone and iPad, you can download the update by going to Settings > General > Software Update. If you install the update on your device and notice any additional features, please leave a comment below and let us know.